Having an actual Disaster Plus employee answer our phone 24/7. Let’s face it, if you have mold or water damage in your home or business, you want to be able to speak with someone experienced right away, not some random dispatcher. By simply calling 843-724-7247, all of your questions related to property flood damage will be answered immediately by an actual Disaster Plus employee or owner. Yes, our owners answer our phone. We are a local, family business after all! Creating a culture of care. 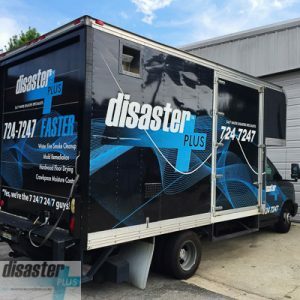 Unlike most service industry professions, the Disaster Plus team is not in and out of your home in a matter of hours. A normal water damage job for example, typically takes 3-5 days just to treat and appropriately dry. This is why our team meets every morning to discuss how we can better care for, respect, and encourage our current customers. 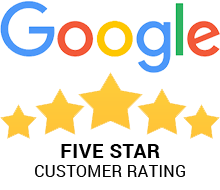 Caring for you, the customer is our main focus, which is why Disaster Plus is Charleston’s Most Reviewed and Highest Rated Disaster Restoration Company! The continual training and education of our employees. Experience is always the best teacher. Having been in business for 32 years, Disaster Plus is Charleston’s oldest locally owned and operated Disaster Restoration Company. We would like to think we have seen it all and are well equipped to handle any disaster in the most efficient manner. We are currently a member of numerous Restoration Industry Associations and require all of our technicians to go through a series of industry-approved courses and trainings. Experience with various Insurance Companies. 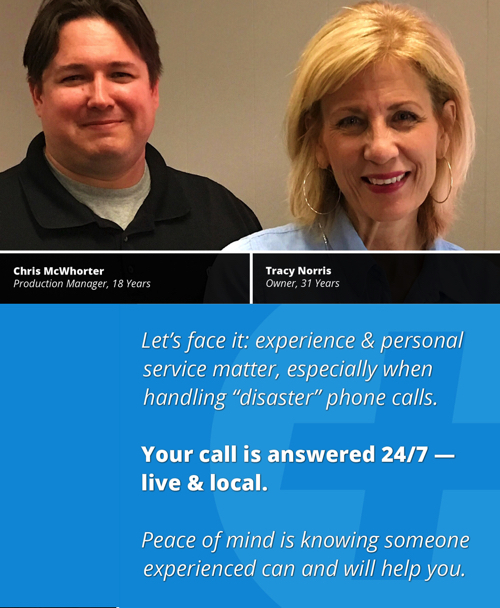 Disaster Plus’ owners, Fred and Tracy Norris have over six decades of combined water, flood, and sewage damage experience in the Disaster Restoration Industry. This experience translates into Disaster Plus’ dealings with insurance companies, as we will use our experience to help get your disaster covered if you happen to file a claim. For information regarding the relationship between Disaster Restoration Companies and Insurance Companies, click here. 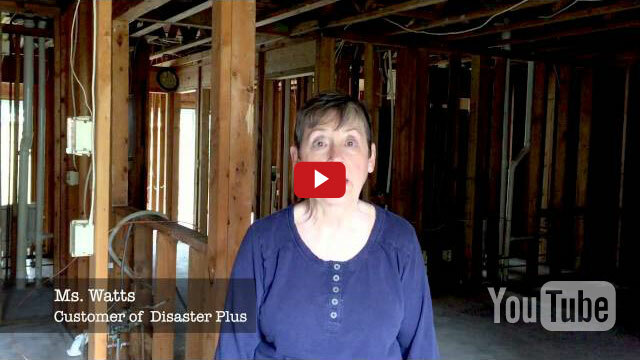 The information presented in this video will save you a good deal of money, time, and stress should you unfortunately ever experience a disaster! With 32 years of providing restoration services to Charleston SC, Mount Pleasant SC, and the surrounding areas, we would like to think we are doing something right. We are not some fly-by-night company that will leave your home in shambles after a disaster, but rather a team of local disaster specialists here for you 24 hours a day, 7 days a week. How may we serve you? Every phone conversation I had with them they were so caring and concerned, and made me feel like I was the only guy having a problem. I tell you man, Disaster Plus, I just left the keys with them and said hey, take care of my building. Disaster Plus, they’re people you can trust. When your Charleston home experiences water or flood damage, it’s important to start the water damage cleanup process sooner than later. Starting flood cleanup right away increases the likelihood of saving water-soaked furniture, rugs, carpet, clothes, and other items. Your building’s walls, ceilings, wood flooring, carpeting, upholstery, and draperies can often be saved after exposure to water when the issue is addressed immediately, saving you the expense of replacement later. The sooner you make the call, the better your chances are to salvage your household furnishings and reduce additional restorative costs. From water removal and extraction to complete restoration, from any emergency that may happen, whether you are a victim of storm or hurricane damage or you’ve discovered a broken or leaky pipe, sink overflow, toilet overflow, refrigerator, washing machine, water heater, or dishwasher malfunction, or basement water damage, Disaster Plus will apply the most innovative methods available to remove excess water and moisture, and to stop the cycle of water damage in your home as quickly as possible. All basements are prone to flooding and there can be several causes behind the water in your basement. This could be because of a busted or frozen pipe, a leaking waste line, a broken supply hose for your washing machine, or a leaking water tank or water heater. By far the most common cause of basement flooding is due to excessive amounts of rain or melted snowfall, poor yard drainage and sewer backups are common culprits behind a leaky foundation. We will get your basement water damage cleanup done quickly and professionally. Call us before your basement gets worse. Disaster Plus has no issue handling your sewage cleanup and removal. 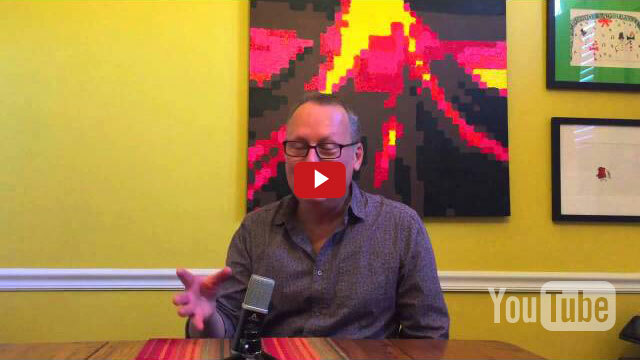 Your sewer system can cause massive problems when problems arise. In addition to the overbearing stench created, Other problems such as fungi, viruses, and other pathogens can create serious health hazards. If sewage problems remain untreated, they can cause major structural damage which can be extremely expensive to repair. Charleston SC sewage damage can contain high amounts of harmful bacteria and there are serious health risks associated with such damage. It’s critical that you do not try to clean up a mess from any broken pipes that are connected to a sewage line. Coming in contact with raw sewage can cause disease, can destroy your valuables and cause severe damage to your home or business. Only trained professionals with the right equipment should handle sewage removal. Our team of certified experts have years of experience resolving various sewage cleanup and repair problems. When you need sewage damage cleanup, Disaster Plus is there for you. We are a water damage company that provides services for residential and commercial water damage victims throughout Charleston SC, Mount Pleasant SC, and the surrounding areas. 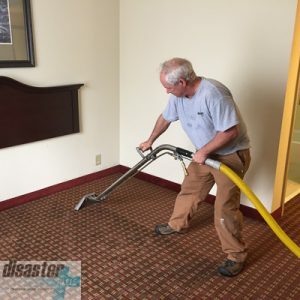 If you have emergency water damage or flooding of any kind, our professionally trained and certified water cleanup experts will solve the problem. 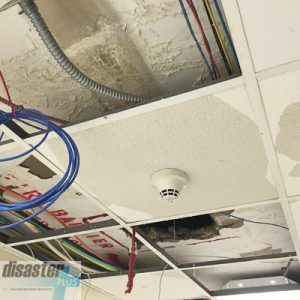 When you need water damage repair done quickly and professionally, give Disaster Plus a call today at 800-724-7247. It’s no secret. 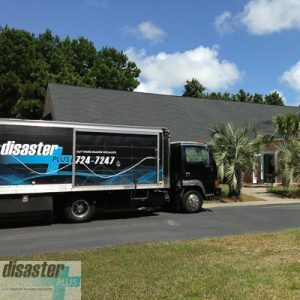 Disaster Plus is Charleston’s longest running, most trusted, and best reviewed Disaster Recovery team. 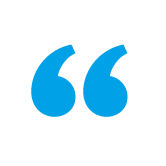 We pride ourselves in ensuring that clients receive top-notch service — and our reviews tell the tale. 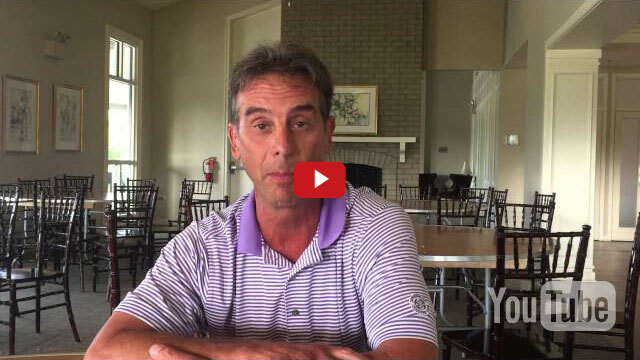 Please take a moment to read what our customers have to say or watch our video testimonials. Disaster Plus is located at 1342 Chuck Dawley, Mount Pleasant, SC 29464. Call Us today at 800-724-7247. We provide services throughout Charleston SC, Mount Pleasant SC, and the surrounding areas including 29401, 29403, 29405, 29407, 29409, 29412, 29414, 29424, 29445, 29450, 29455, 29464, 29487, 29492, 29429, and 29466. Years Proudly Serving the Lowcountry!